1993 $1.00 Landcare, 1994 Dollar Decade, 1996 $1.00 Henry Parkes, 1997 $1.00 Kingsford Smith, 1998 $1.00 Florey, 1999 $1.00 The Last Anzacs, 2000 $1.00 HMAS Sydney II, 2002 $1.00 Year of the Outback, 2003 $1.00 Korean War, 2004 $1.00 Eureka Stockade, 2005 $1.00 Gallipoli, 2006 $1.00 50 Years of Television, 2007 $1.00 Sydney Harbour Bridge, 2008 $1.00 Centenary of Coat of Arms, 2009 $1.00 60 Years of Australian Citizenship, 2010 $1.00 Centenary of Australian Coinage, 2011 $1.00 Rams Head, 2012 $1.00 Australian Wheat and 2013 $1.00 Bicentenary of the Holey Dollar and Dump Silver Proof coins in presentation cases, with certificates. Retail $1,163.00. 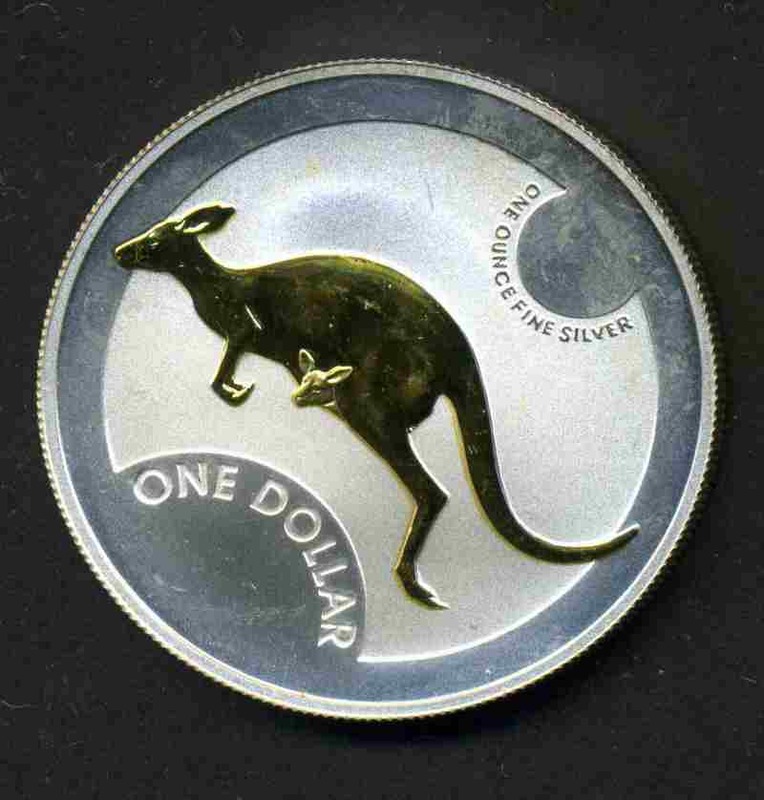 1993 $1.00 Landcare, 1995 $1.00 Waltzing Matilda, 1998 $1.00 Parliament Anniversary, 1999 $1.00 Majestic Images and 1999 $1.00 Kangaroo, plus 1988 Bicentennial Masterpieces in Silver and 2004 $5.00 Adelaide to Darwin Railway RAM Silver proof coins in presentation cases. 1988 Masterpieces and 1999 $1.00 Kangaroo without certificates. Retail $724.00. 1996 $1.00 Anniversary of Decimal Currency, 1997 $1.00 Old Parliament House, 1998 $1.00 Parliament House, 1999 $1.00 Majestic Images, 2000 $1.00 Proclamation Penny, 2004 $1.00 40th Anniversary of the Last Penny, 2005 $1.00 Sydney Mint Half Sovereign, 2006 $1.00 1758 Pillar Dollar, 2007 $1.00 1732 One Johanna, 2008 1921 $1.00 Kookaburra Penny, 2009 $1.00 Adelaide 1852 Assay Office Gold Ingot, 2010 $1.00 Centenary of Australian Coinage, 2011 $1.00 Zuytdorp Shipwreck RAM Subscription Silver proof coins in presentation cases, with certificates. Retail $1,285.00. 1997, 1998, 1999, 2007 (Rolf Harris), 2008 (Reg Mombassa), 2010 and 2013 $1.00 Kangaroo RAM Silver carded specimen coins. (Please note the 2007 coin is Cupro-Nickel, all others are Silver). Retail $520.00. 1998 $1.00 Parliament House, 1999 $1.00 Last Anzacs and 1999 $1.00 Majestic Images RAM Silver proof coins in presentation cases. 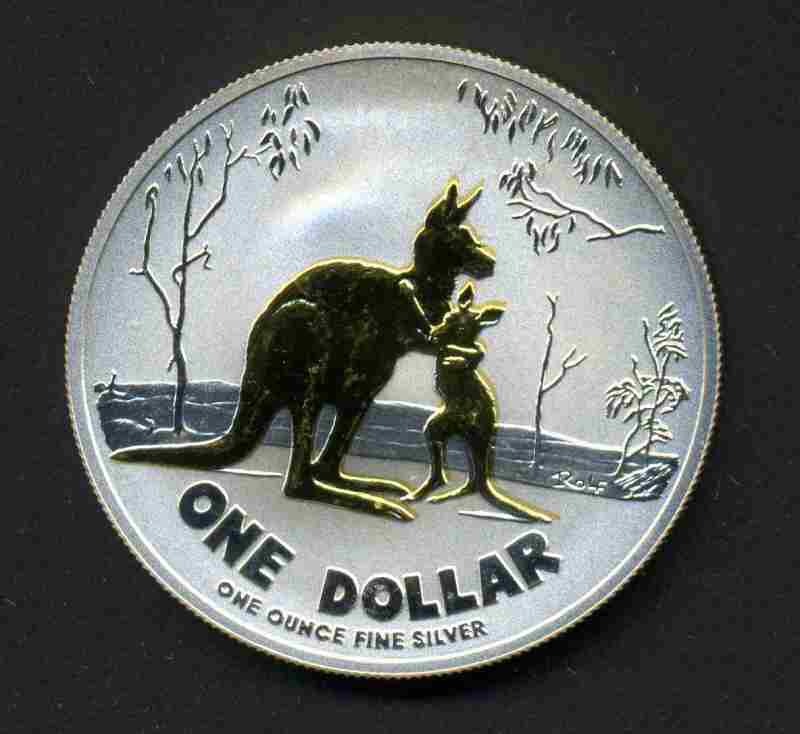 Also 1990 $10.00 White Cockatoo proof, 1997 $10.00 Red-Tailed Black Cockatoo Piedfort proof and 1985 $10.00 Victoria, 1985 $10.00 New South Wales, 1991 $10.00 Tasmania and 1997 $10.00 Landmark series - Coins of the Harbour City set of uncirculated Silver coins, all in cases or folders. Retail $560.00. 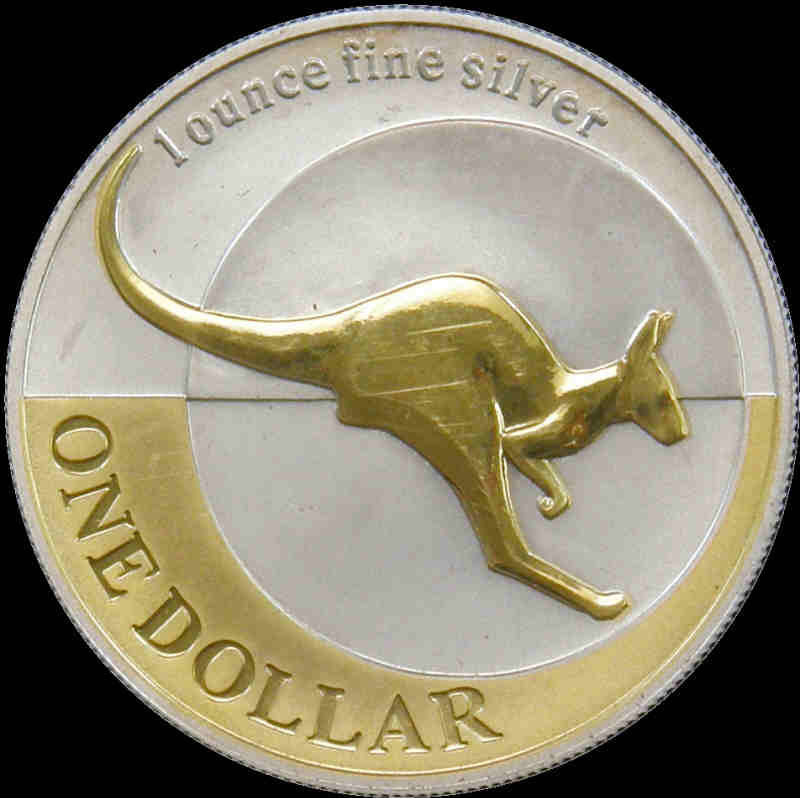 1999, 2000, and 2001 $1.00 Kangaroo Silver proof coins in presentation cases and 1996 and 1998 (3) $1.00 Kangaroo Silver Specimen coins. Also Perth Mint ANDA Coin Fair Kookaburra gilded 1oz Proof coin. Retail $820.00. 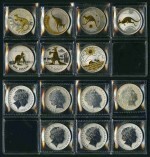 Complete set of RAM $1.00 Kangaroo Silver Proof coins from 1999 to 2007, plus 2009 and 2010, in presentation cases, with certificates. 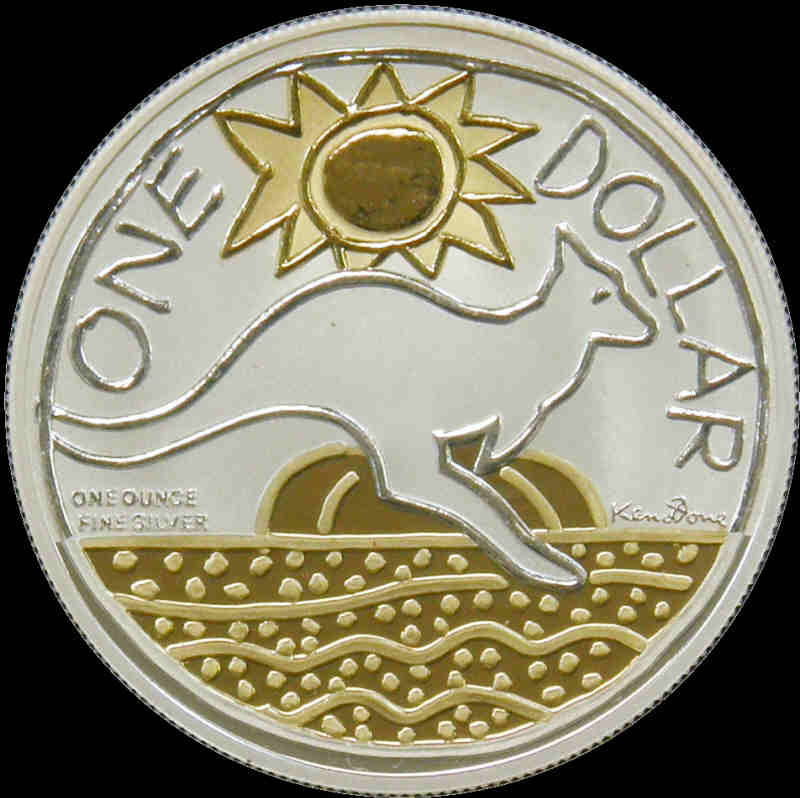 Also 2013 $1.00 Explorers' First Sightings Kangaroo Silver Proof coin. Retail $1,325.00. 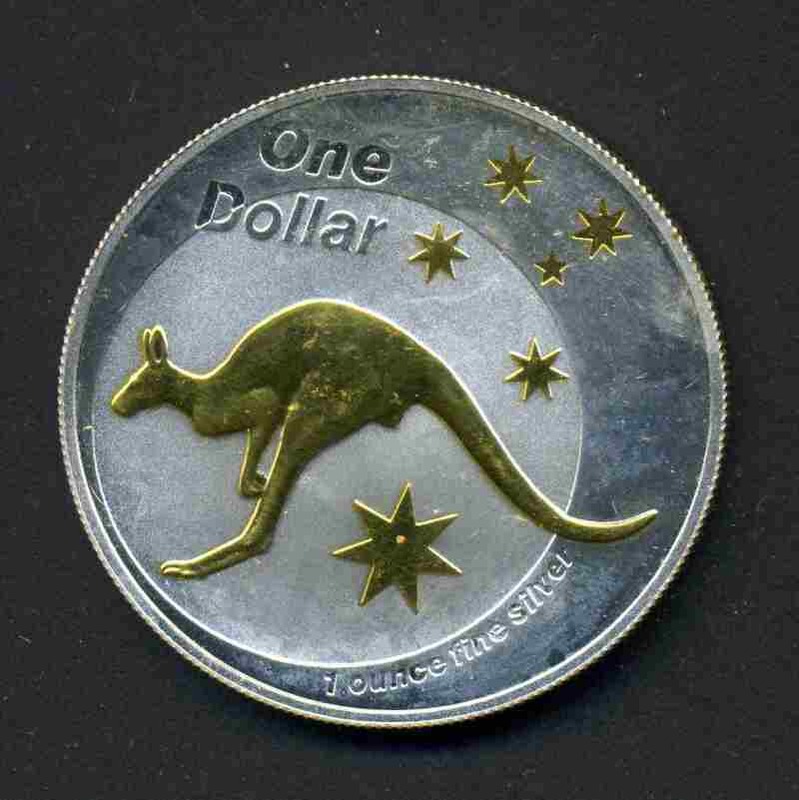 1999 $1.00 Kangaroo, 2009 and 2012 $1.00 Year of the Ox, 2010 $1.00 Kangaroo at Sunset and 2010 $1.00 Yellow-Footed Rock Wallaby RAM Silver Proof coins, 2013 $1.00 Bindi Saltwater Crocodile Unc and Proof Silver coins, 1988 $2.00 Silver Proof coin and 2004 $5.00 Adelaide to Darwin Silver Proof coin, in original folders and cases with certificates. Retail $860.00. 2000 50¢ Royal Visit, 2002 50¢ 50¢ QEII Accession (2), 1996 $1.00 Anniversary of Decimal Currency, 1997 $1.00 Old Parliament House, 1998 $1.00 Parliament House, 1998 $1.00 Howard Florey, 2002 $1.00 Year of the Outback, 2004 $1.00 Eureka Stockade, 2006 $1.00 50 Years of Television, 2006 $5.00 Queen's Baton Relay, 1988 $10.00 First Fleet Bicentenary (2), 1989 $10.00 Kookaburra (standard), 1995 $10.00 Numbat (standard) and 1998 $10.00 Wombat (standard) RAM Silver proof coins in presentation cases. Odd missing or faulty outer box. High retail value. 2003-2009 RAM $1.00 Kangaroo selectively Gold plated Silver Proof coins. Includes the Rolf Harris, Reg Mombassa and Ken Done designed coins. Retail $990.00. 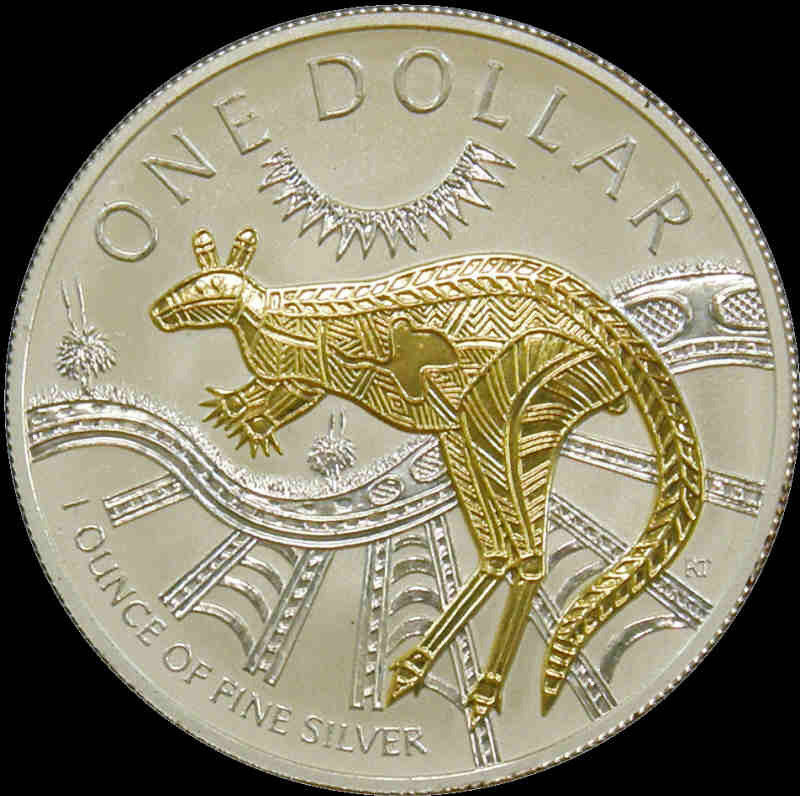 2003, 2004, 2005, 2006 and 2009 (Ken Done) $1.00 Kangaroo RAM selectively Gold plated Silver Proof coins, in presentation cases, with certificates. Retail $745.00. 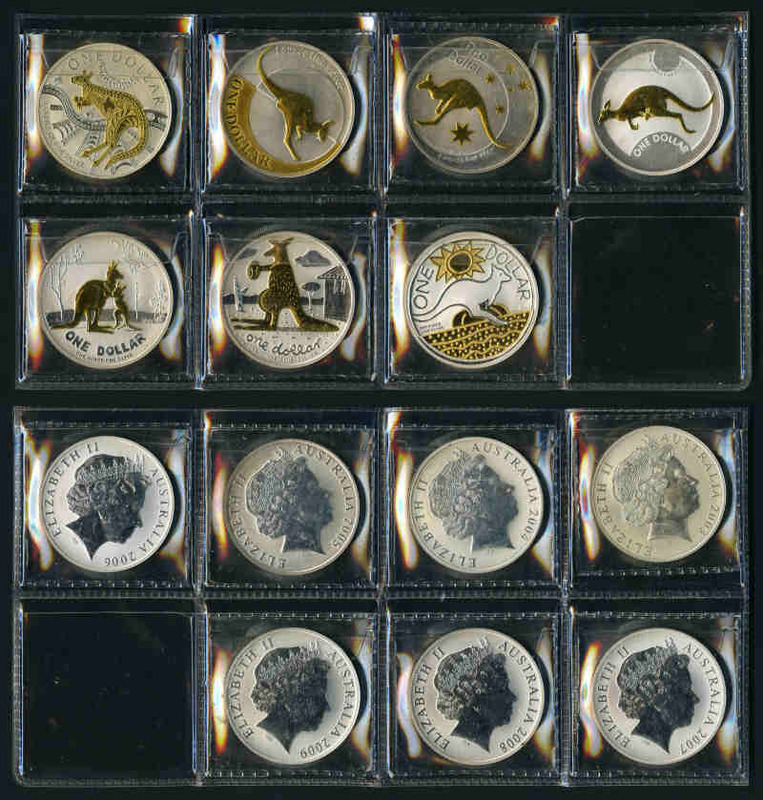 2009 $1.00 Coloured Kangaroo Silver 3 coin Proof set, featuring coins designed by Rolf Harris, Reg Mombassa and Ken Done, in leather presentation case, with certificate. 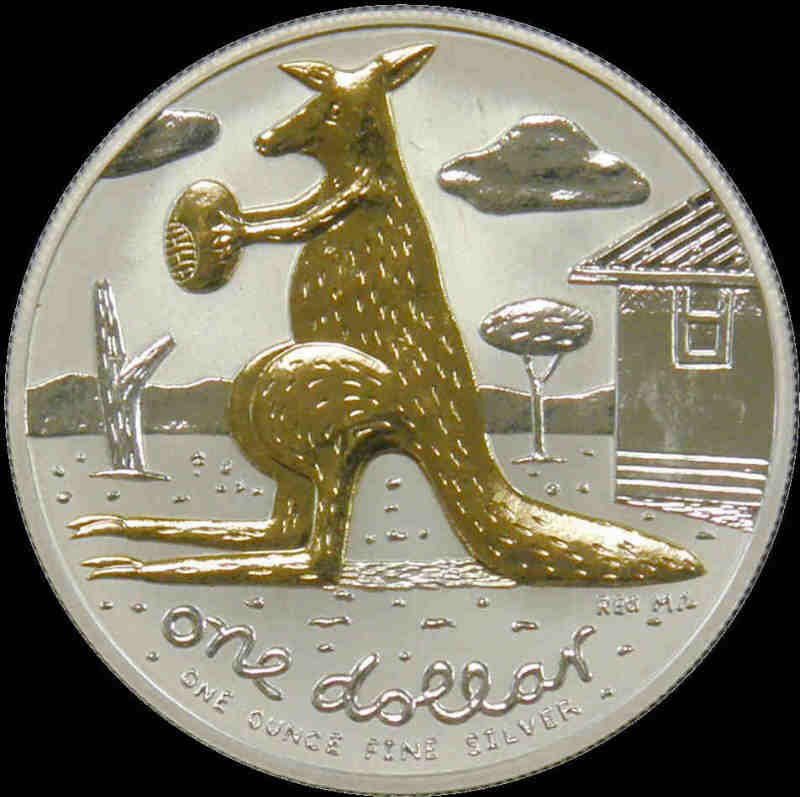 2010, 2011 and 2012 $1.00 Kangaroo at Sunset RAM Silver proof coins, in presentation cases, with certificates. Retail $225.00.